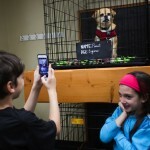 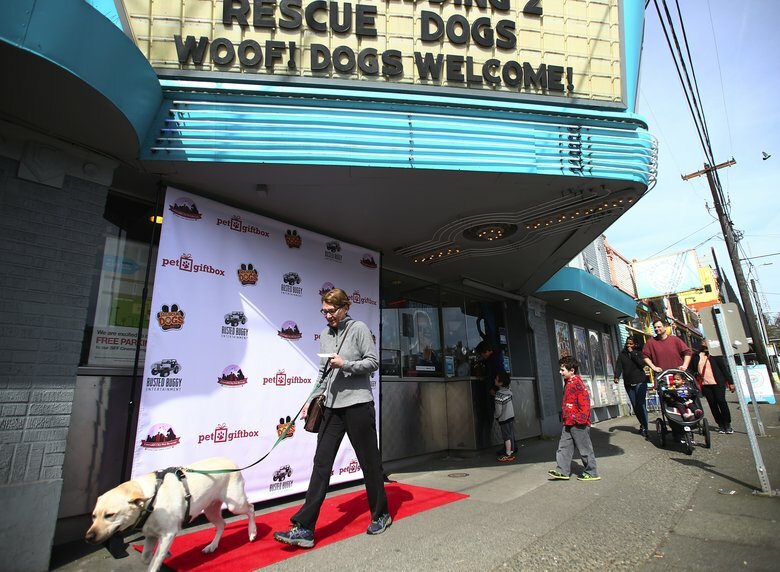 April 1st was opening day for Rescue Dogs the Movie throughout the United States. 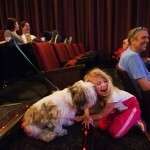 The fun film, suitable for the entire family saw special premiere events across the country which incorporated appearances by local state pet rescues. 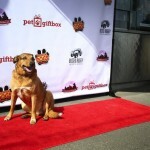 The film, which stars rescue dogs, is a charming comedy with a bit romance that the entire family will love. 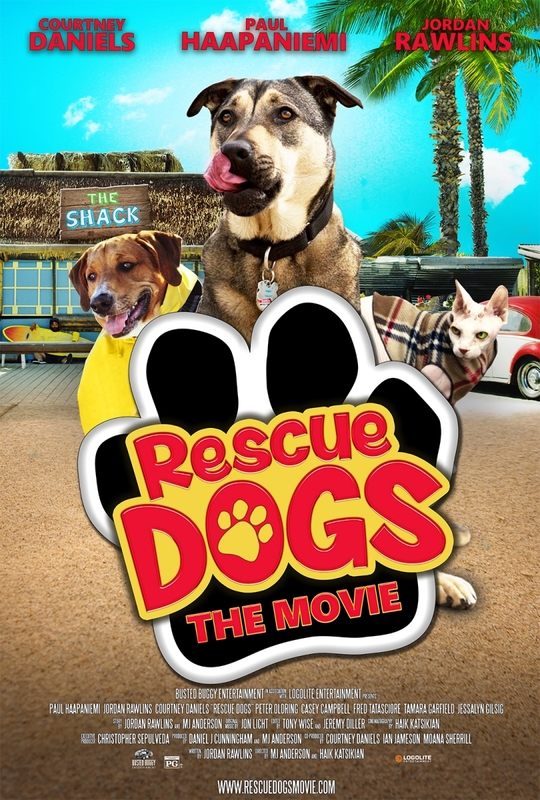 The plot is simple, a man and his dog, Charger, have to fight to save their beachfront eatery from the evil throws of a business woman determined to turn the land into a golf course. 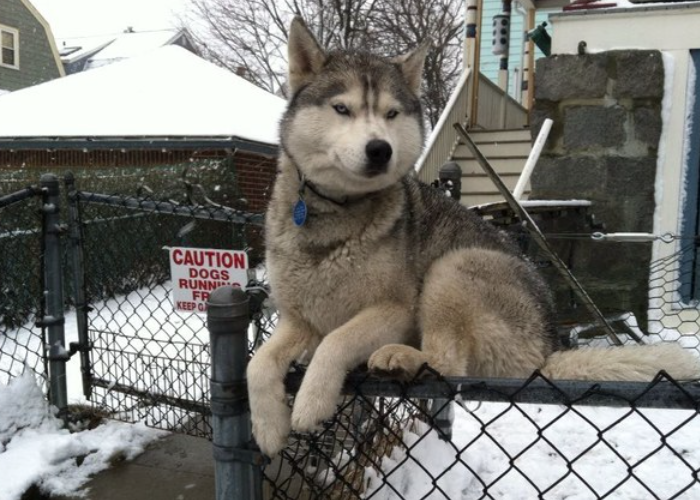 Spoiler alert!!! 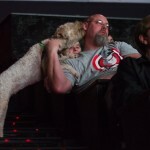 Of course the animals play an integral role in saving the day. 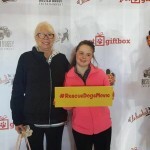 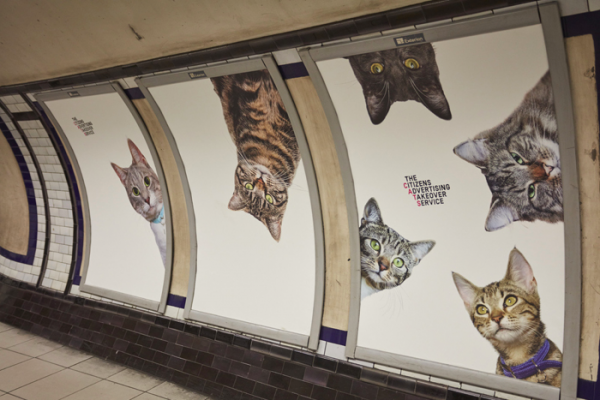 What’s most fantastic is how the film’s premiere events are working towards raising increased awareness as to the value and importance of rescuing pets. 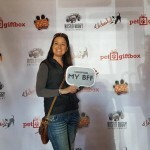 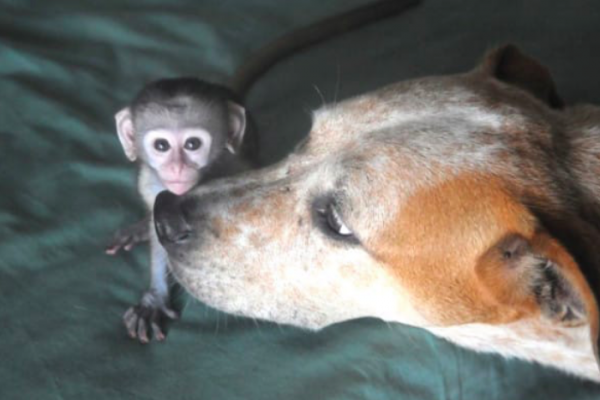 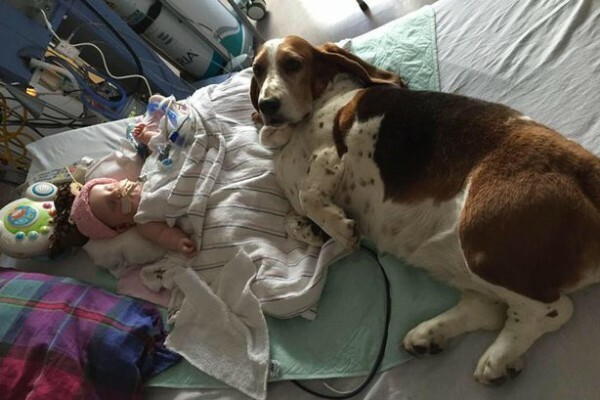 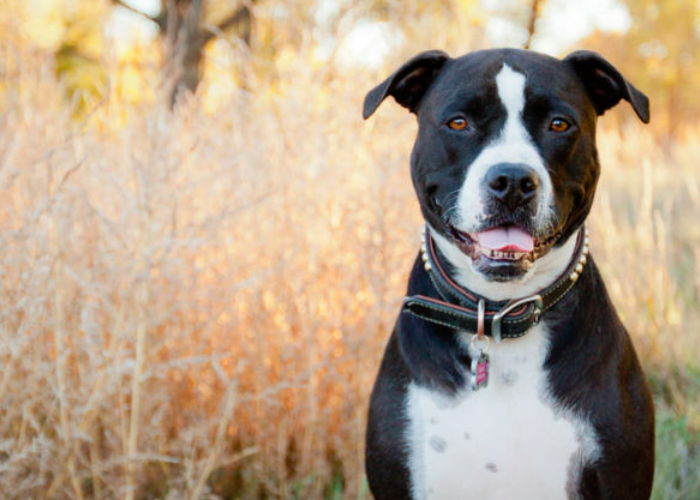 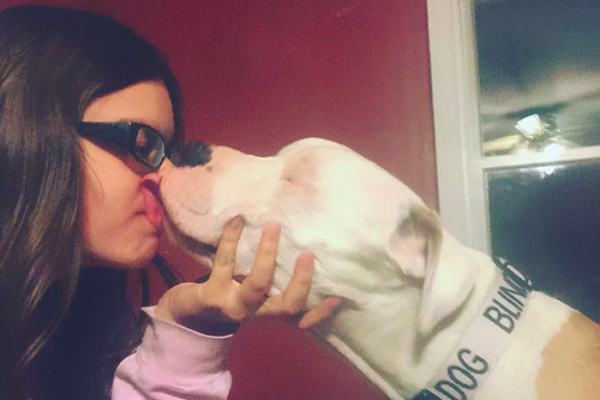 The film doesn’t just star rescue dogs, it’s giving back to rescue dogs in need. 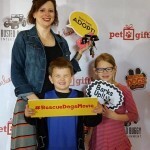 Many local rescues jumped on board to show their support for the film, and were present at the opening festivities that took place across the country. 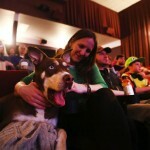 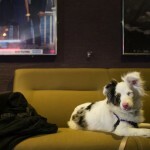 The Seattle premiere of the film saw canines getting to enjoy the full theater experience with their owners. 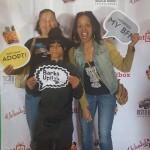 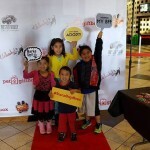 It was a BYOD event, Bring Your Own Dog, and pets had their portraits taken on their red carpet outside the cinema. 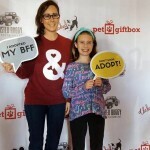 Emerald City Pet Rescue was also in attendance both to showcase animals available for adoption and to show their enthusiasm and support for the family friendly flick. 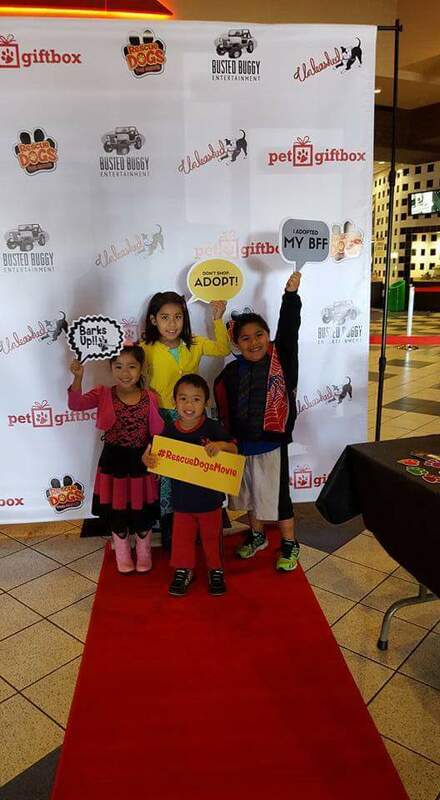 They also rolled out the red carpet at Cinemark 20 in Merriam this past weekend, and friends and family all showed up to show their support for Unleashed Pet Rescue in Kansas with all ticket proceeds donated to the rescue. 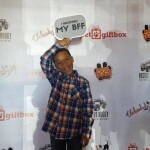 Much fun was obviously had by all that attended the film’s premiere events across the country. 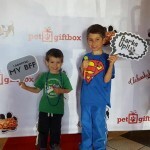 While many enjoyed the entertainment, most importantly critical funds and awareness was raised for the many animals in need.